work but also our customer satisfaction. to see which one suits your house ! 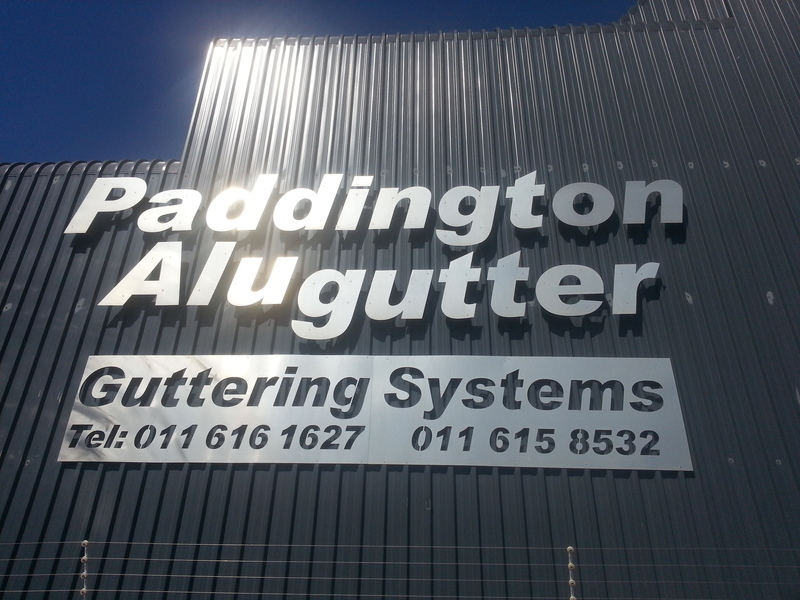 In 1990 Paddington Alugutter Guttering Systems started its journey as a specialist in gutter installations. In 1993, we acquired our first down pipe machine and started to supply the product together with the installations. In 2008 we moved away from installations and progressed to being a distributor for Rollforming Gutter Machines and all related gutter accessories. 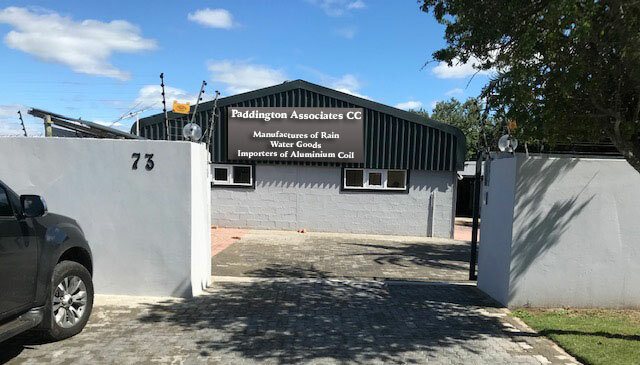 Since 2008, Paddington Alugutter Guttering Systems has grown regionally across South Africa, now with branches in Johannesburg, Eastern Cape as well as Kwa-Zulu Natal.